Elections Commission (EC) has made the decision to recount the void votes cast in three ballot boxes of Maamigili constituency during Saturday's parliamentary election. EC revealed that the decision comes following a complaint submitted by a representative of a candidate who contested for the Maamigili seat. According to the preliminary results, 190 void votes were cast for the constituency during the election. 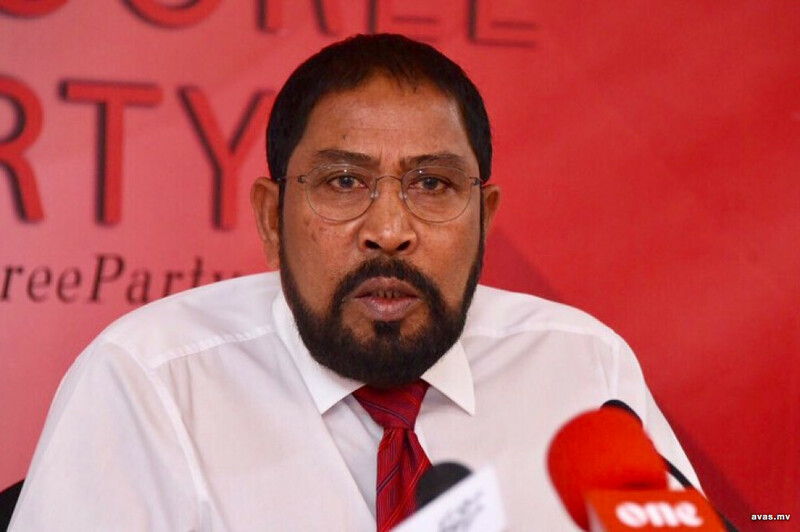 The results show that the current member of the constituency and Speaker of the parliament, Gasim Ibrahim was able to defend his set by securing 1081 votes. His opponent, Ali Ameez from main-ruling Maldivian Democratic Party (MDP) received 1001 votes, giving a difference of 80 votes between the two candidates. While the void votes are being recounted, the commission has also revealed that a team from the commission has been dispatched to Kendhoo island due to a compliant that was submitted regarding the constituecy's ballot box. According to EC, three ballot boxes of Maavashu constituency are also being recounted.